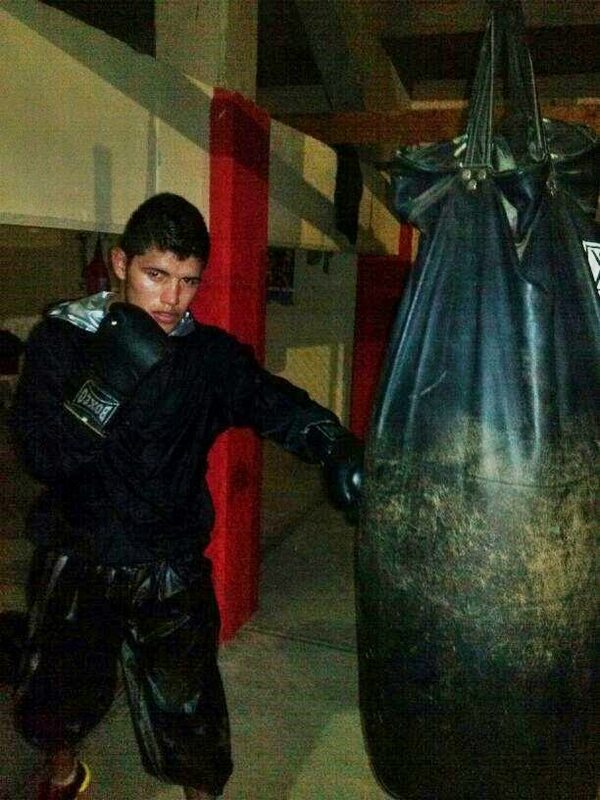 Oscar Gonzalez the 23-year-old Boxer from Tijuana, Mexico known as El Fantasma (the Ghost)passed away after being knocked out in the 10th round of a match over the weekend. 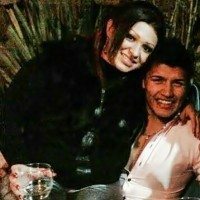 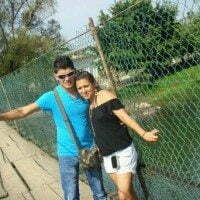 El Fantasma Gonzales is survived by his parents and his beloved wife Magaly Avalos. 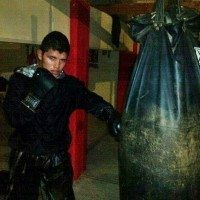 23-year-old Oscar Gonzalez was born on April 22, 1990 in Nayarit, Tepic, Mexico to Miguel Angel Gonzalez and Luz Teresa Arriaga. 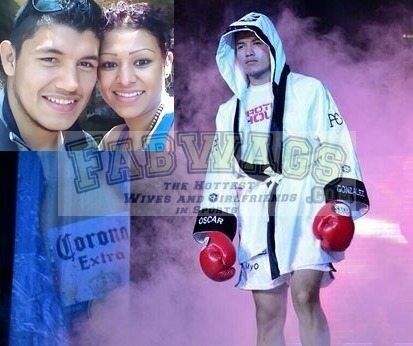 Gonzalez who held a record of 23 wins, 14 by KO and 3 losses, won the WBC Youth World Super Bantamweight and the WBC (USNBC) Super Bantamweight titles after he became a professional boxer in 2007. 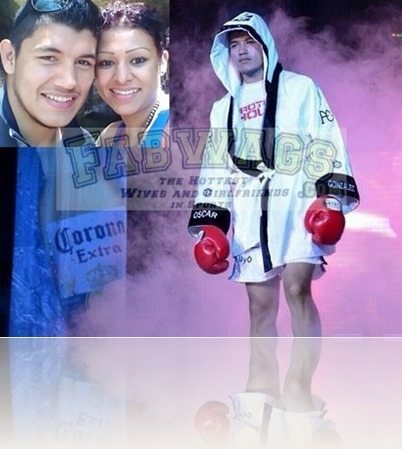 Oscar final bout for the WBC Latino Silver featherweight championship was against Jesus Galicia at Scotiabank Forum in Polanco, Mexico. 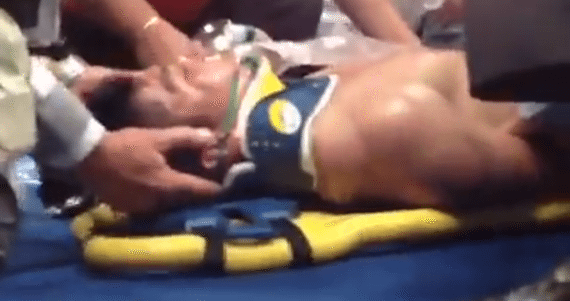 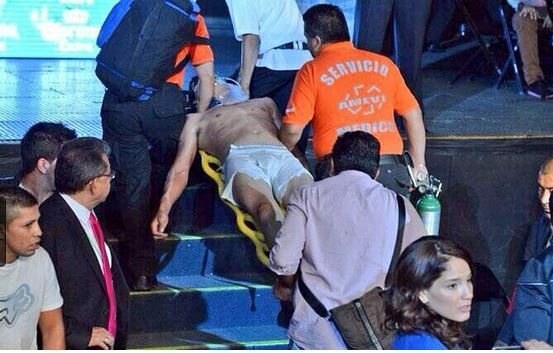 He lost consciousness after being knocked out in the 10th round of a match. 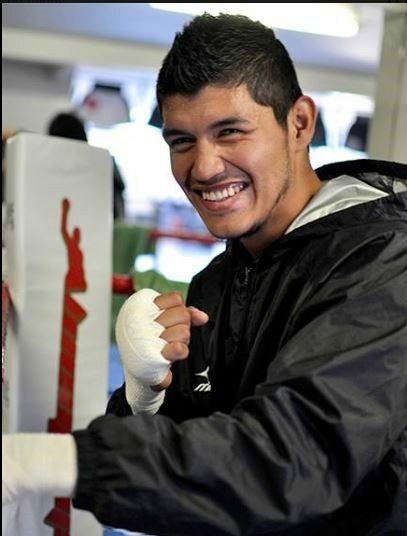 Upon arrival at the hospital it was determined that Gonzalez suffered severe head trauma. Gonzales died on February 3, from a heart attack after he was taken from life support after spending 36 hours in intensive care at the Hospital Espanol in Mexico City. Oscar’ remains will be cremated, his funeral will be held at his hometown of Tepic, Mexico. 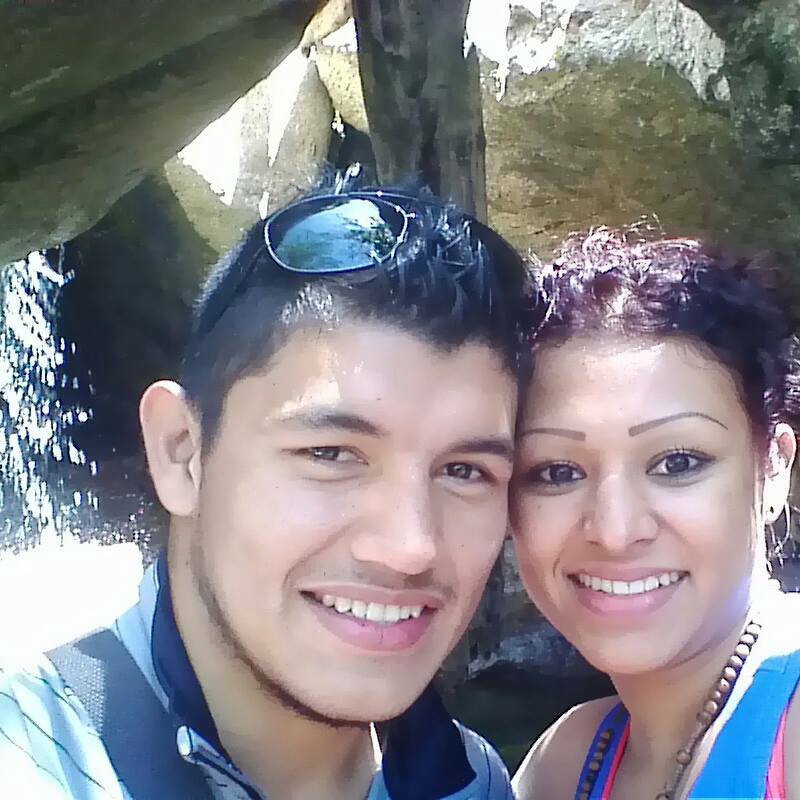 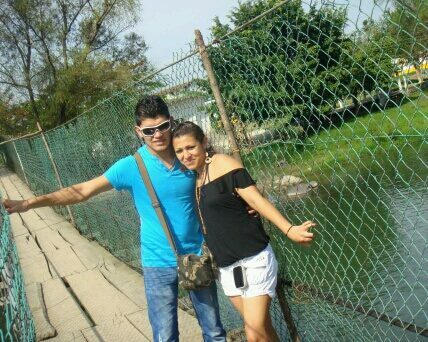 Oscar Gonzalez’ wife Magaly avalos also from Tepic, Nayarit studied at Preparatoria #13, and the University of Tepic. Magaly and Oscar had no children. Who is Andre Berto's Girlfriend/Wife?